Tata’s new portfolio in the passenger space has also transformed its image by providing products with better quality, premium appeal, new-age design, competitive pricing and much more. Tata Motors will be looking to keep the momentum going in the future with its forthcoming products like Altroz hatch and Cassini SUV that are expected to be launched later this year. Last few years have been very eventful for Tata Motors owing to the company’s new product range. 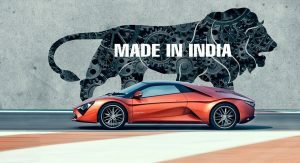 It now seems that the handwork are now paying off as the Indian Auto giant has added a new milestone to its kitty. Tata Motors has become the first Indian automaker to sell over 10 lakh vehicles in a calendar year. 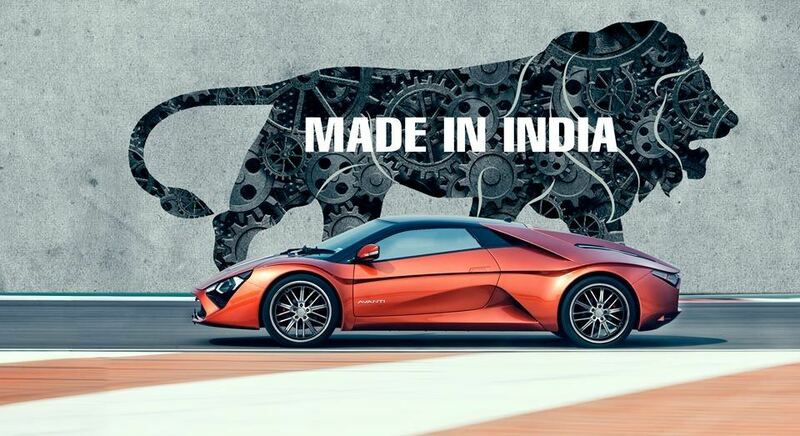 The Indian automaker sold 1.049 million vehicles globally in 2018, as opposed to 0.986 million vehicles sold in 2017. The sales figure includes light vehicles, both passenger and commercial, including cars, utility vehicles and small pick-ups up to 3.5 tonnes. The company is the 16th largest automaker in the world in terms of sales volumes. A huge surge in volumes has allowed Tata Motors to beat famous Chinese players like SAIC and Changan on a global level. The maximum volumes were contributed by Tata vehicles, followed by its luxury arm Jaguar Land Rover (JLR), which has been struggling to create the right kind of demand globally in the luxury vehicle segment. The manufacturer’s product portfolio in the light vehicle range is extensive including hatchbacks, SUVs, commercial pick-up trucks and more. Tata retails its products in 54 markets and is expected to grow into new markets in the coming years. In coming years we will witness Tata Motors to expand into newer segments with more products. The company has already revealed the Tata Altroz hatchback at the Geneva Motor Show earlier this month, which will be offered in both petrol and electric power trains, while the company’s future line-up includes the H2X concept based micro-SUV and the seven seater Tata Harrier. There’s also the new entry-level hatchback set to be under development that will be a Maruti Suzuki Alto and Renault Kwid rival. A new SUV positioned above the Harrier is also said to be in the making. Furthermore, there’s the next generation of the popular Tata Tiago and Tigor cars that will arrive early next decade and will be based on the ALFA platform.